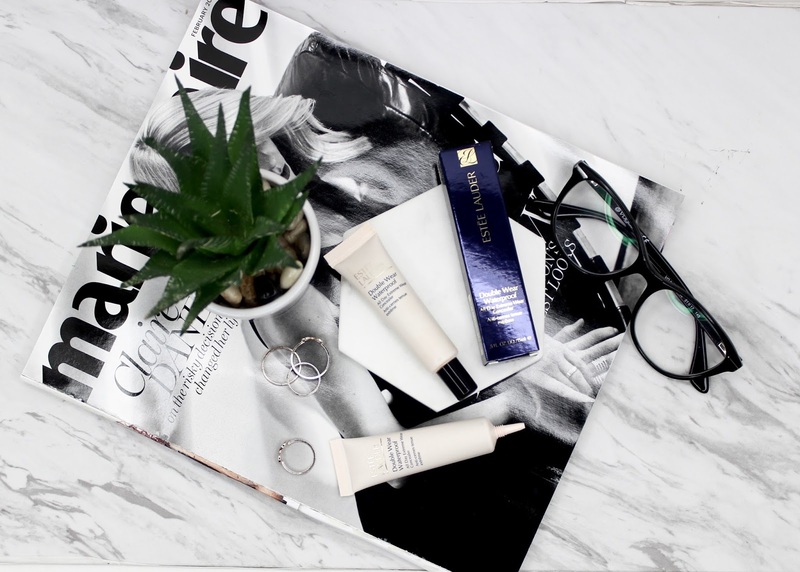 This is a new series I’m starting here on the blog, where I’d be sharing reviews of those products that are phenomenal but are totally under-rated. Even though I think there will be very few rounds of this series, since I do find my self falling for the hyped products, and completely lovin’ them. But what triggered me to start this series is Estee Lauder Double-wear Waterproof Concealer. I have never ever heard anyone talk about this concealer anywhere on the social media or youtube world. And I thought this truly deserve to be on the spot light, since it is a wonderful concealer for under-eyes. Packaging : It comes in a non fussy squeezy tube. So you don’t have to worry about sticking your finger into a tub or wiggling the wand into the container to get the last bit of product from the bottom. Also I feel the product lasts for a longer time and it doesn’t dry out as quickly as the other packaged product. I have been using it for over 7-8 months now and I haven’t had issues with it drying out or the consistency being any different. 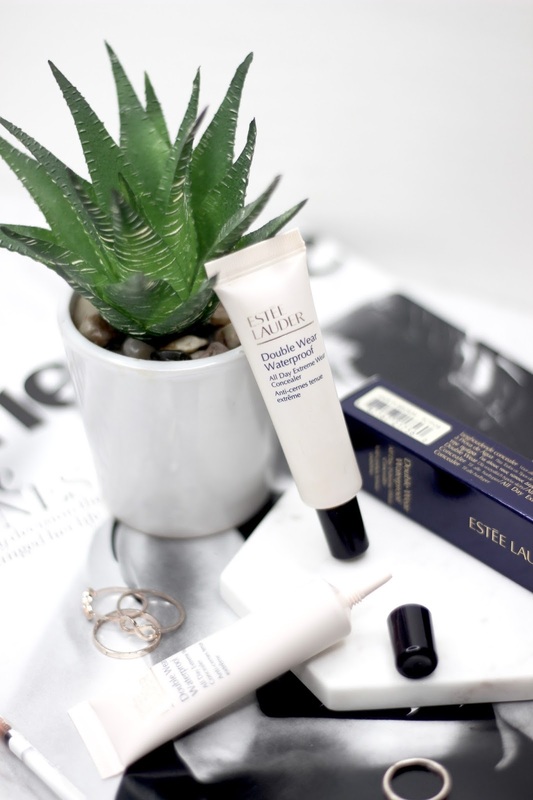 Texture, Coverage & Staying Power : Texture wise it is a very light weight concealer, and is quite buildable at the same time. And the consistency of the product as such is quite thin not runny thin but a good workable thin (that didn’t make any sense, any who). Which makes blending super convenient even when you are in a rush and have no makeup brushes or sponges. Coverage wise it gives a nice medium coverage, and I love the fact that it gives you enough time to work with before setting. But once it sets it doesn’t budge nor does it fade. It has worn beautifully on me for 7-8hrs+. And I absolutely love the skin like feel that this concealer leaves after applying. 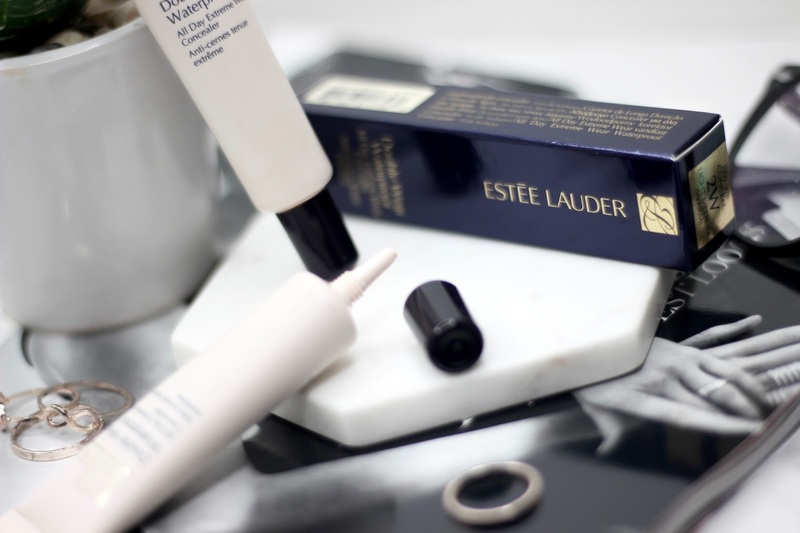 Overall : I feel its a terrific concealer and is totally under rated. It is as good as the Urban Decay Naked concealer in my opinion. So if you are looking out for a new concealer and have relatively dry skin, then definitely give this a whirl. Which is one product you think is under-rated and you can’t live without? Next Post A New Look – Welcome To ABD!